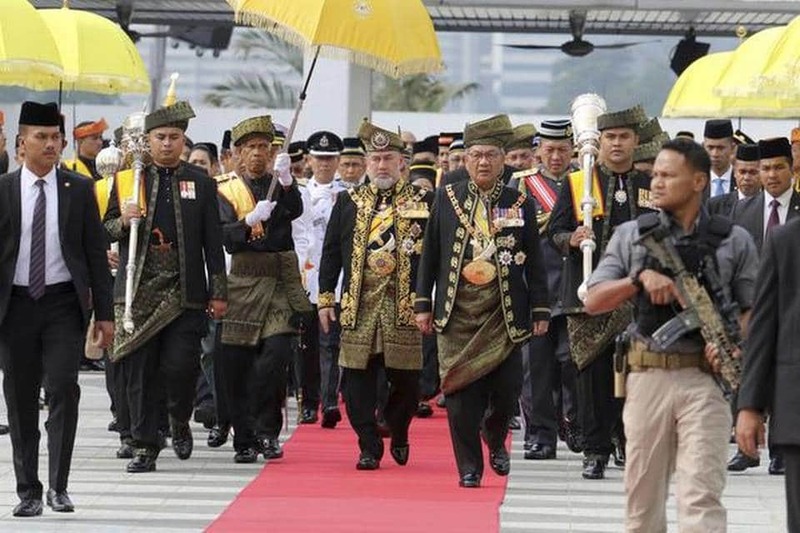 Malaysia’s royal families were electing a king on Thursday after the last monarch abdicated following his reported marriage to a Russian ex-beauty queen, with a sports-loving sultan in pole position for the role. The meeting got under way at 11:15 am (local time), Bernama said. The only one absent was Muhammad V, who remains the sultan of the northeastern state of Kelantan, despite having abdicated as the national monarch. Sultan Abdullah (59), was named the state’s new ruler — replacing his elderly, ailing father — several days after Muhammad V’s abdication, in a step viewed as paving the way for him to become the next national monarch.